As technology has advanced, so have the ways in which we educate and tell stories. 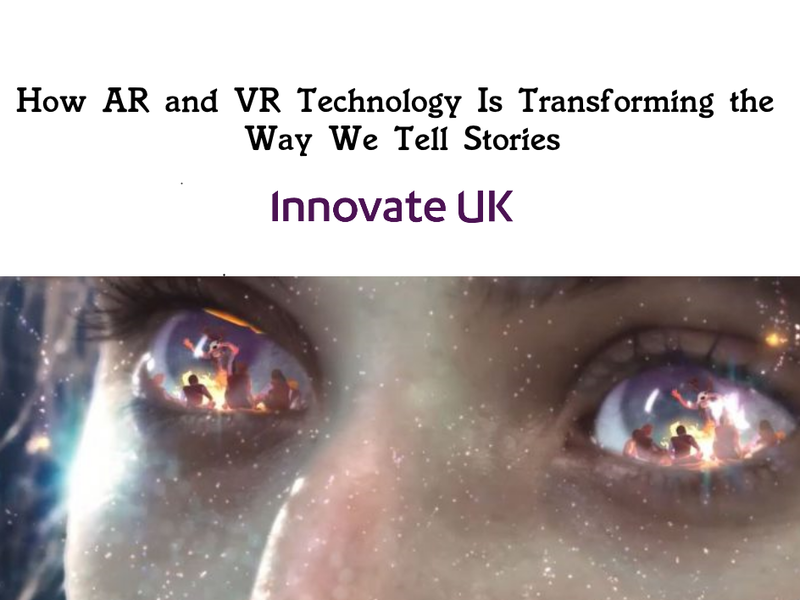 From interactive stories and games that engage and educate, to VR and AR being used in museums to create unique experiences. 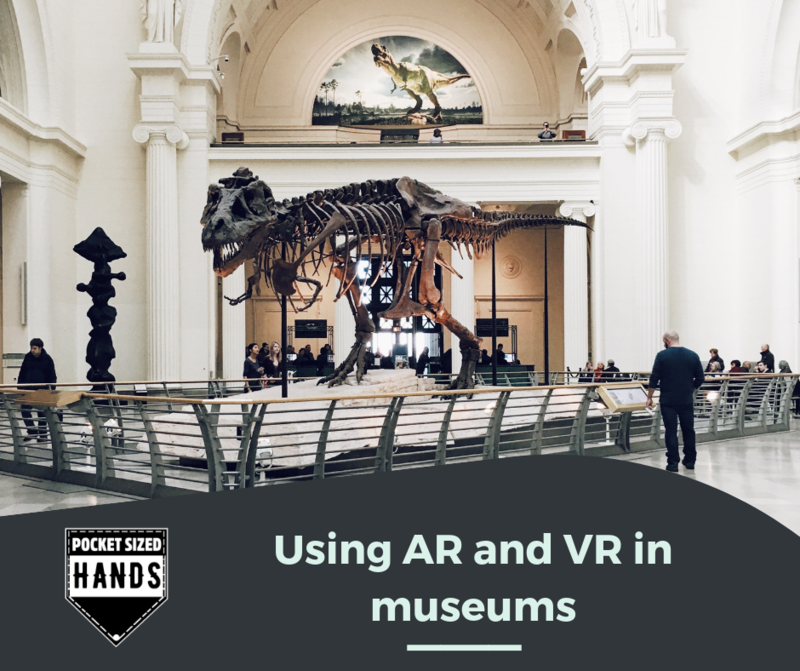 Recently, there has been a rise in the use of AR and VR in museums with history museums, science museums, heritage sites etc, taking advantage of augmented and virtual reality technology to teach and educate their audiences. Storytelling has always been at the heart of everything we do, from entertainment to journalism, from the values we instil in new generations to how we convey our memories. As technology has affected our daily lives, its impacted the ways in which we tell stories. Immersive storytelling is the use of immersive technology such as virtual reality and 360 videos to tell stories. 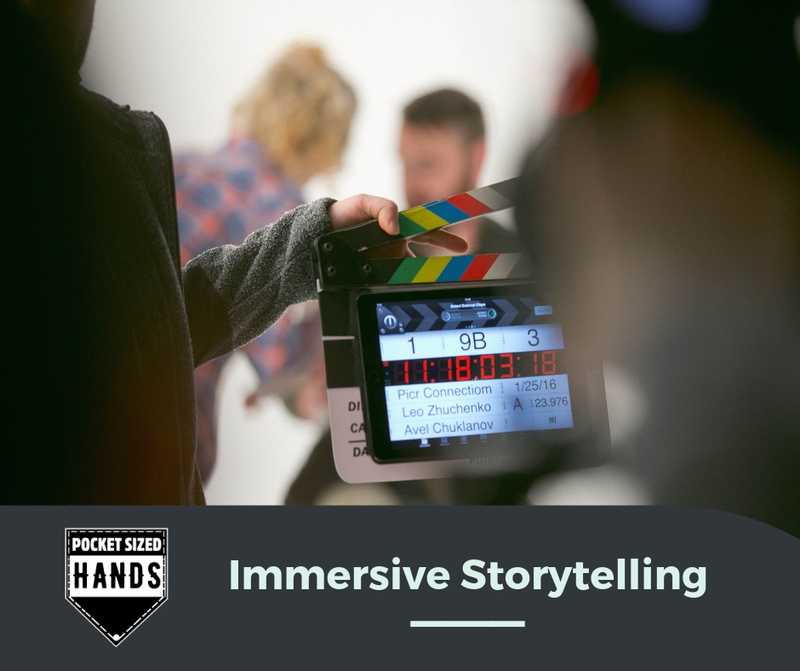 By using these immersive technologies, stories are more impactful as the individual experiencing the stories feel more engaged and feel like they are a character in the story themselves. Games in the past have been used in various other ways other to just purely entertain their players. Games have been used to train, teach, engage and inform players. 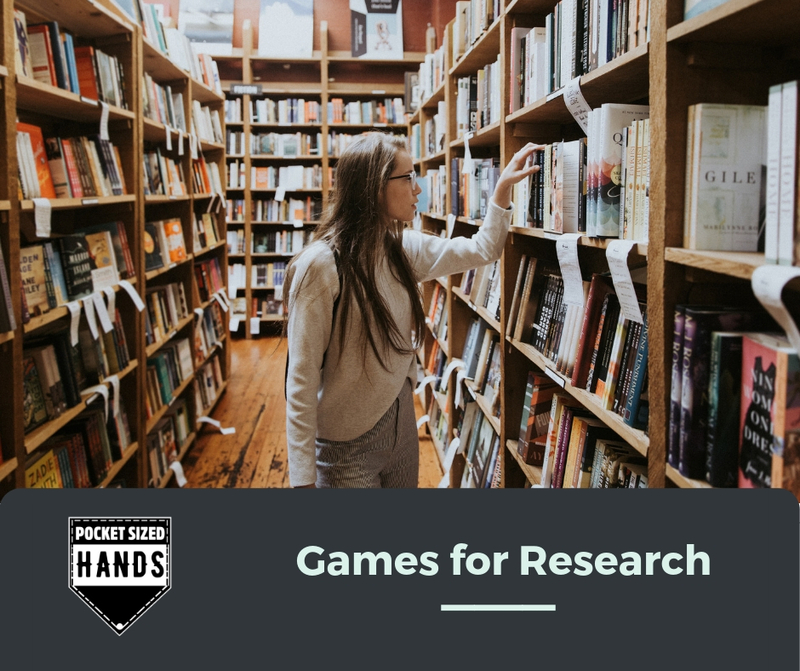 By working with game companies, research institutes such as universities can create games that engage and educate players. Game companies can combine pedagogy and key learning objectives from academics alongside game design principles and techniques to create games that educate players whilst providing a fun experience. In the past we’ve spoken about how VR can have application in various businesses from architecture, education, games, healthcare etc. 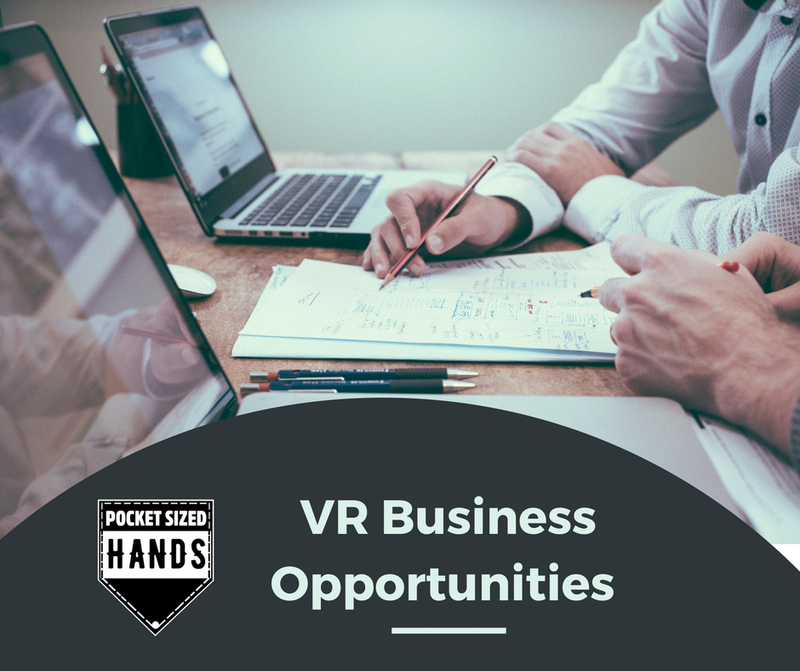 In this blog we’ll explore various other different businesses and how VR can change those businesses. Architecture Architecture has long used 3D visualisations to design and visualise architectural designs. Used within VR, architectural visualisations can communicate designs to potential clients by immersing themselves within the architecture itself. Pocket Sized Hands has previously worked on Driving Vision, Driving Vision is a VR visualization tool that allows Architects and City Planners to present design options through an immersive and communicative experience. 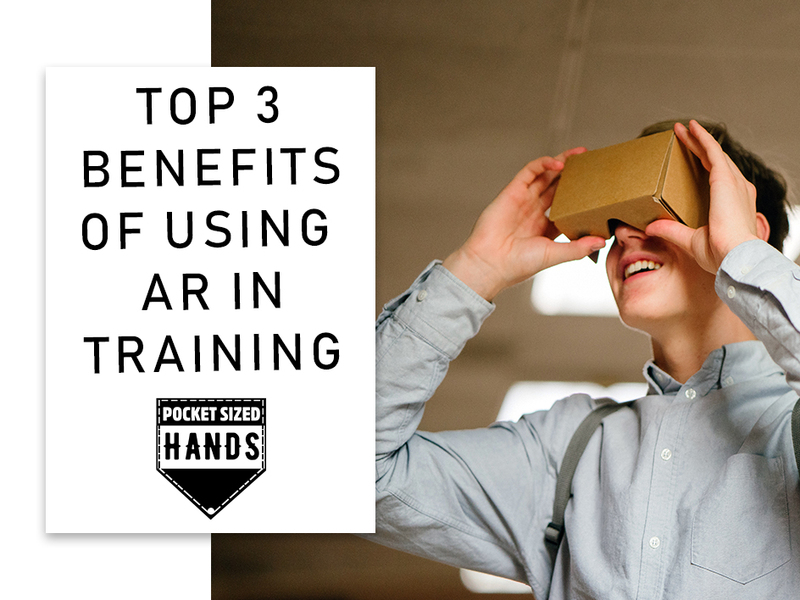 Education in games is serious business and with VR newly on the horizon, we list our top three subjects that will truly benefit from taking advantage or the latest Virtual Reality technology. LANGUAGE It is well reported that the best way to learn a new language is by immersing yourself in it. 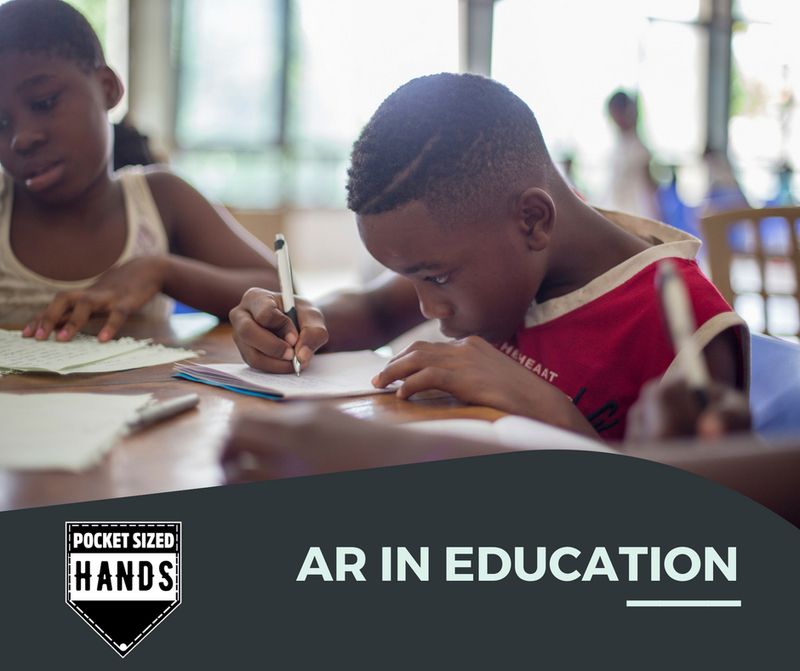 But often we don’t have the luxuries of being able to visit different countries for a long period of time to get the benefits of immersive learning. Education is one of the fundamental bedrocks of the world today. It’s impossible imagine what the world would look like without it. But yet for something so intrinsic to our society, the methods of teaching often feel like they haven’t evolved as rapidly as other principles. The launch of the home Personal Computer, alongside the internet, was the last big change in our education methods. We could share and receive information from anywhere instantly. If you’ve not heard of Gamejams, read on. NATS has, and they’ve been discovering just how much fun we have at Pocket Sized Hands – where we make games! Gamejams usually take place over 20-40 hours in which developers team up to create games and tackle new design ideas based around a certain theme. 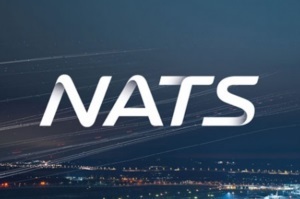 NATS, with Abertay, recently hosted Serious Gamejam 2017, giving us the opportunity to create a prototype application focusing on education and how air traffic controllers work in an everyday environment, including the hazards and problems they may encounter.